Once you’ve decided to participate, your performance advisor will provide you with internal campaigns or events for announcing Fleet Elite to your drivers. 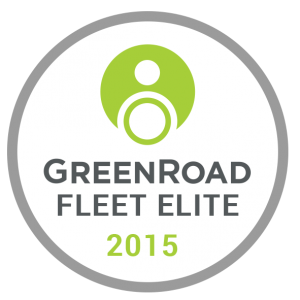 Each quarter, you’ll receive a report showing how your drivers are tracking toward Fleet Elite status. In January, when the results are in, your performance advisor will work with you to arrange an awards ceremony to recognise recipients in front of their peers.